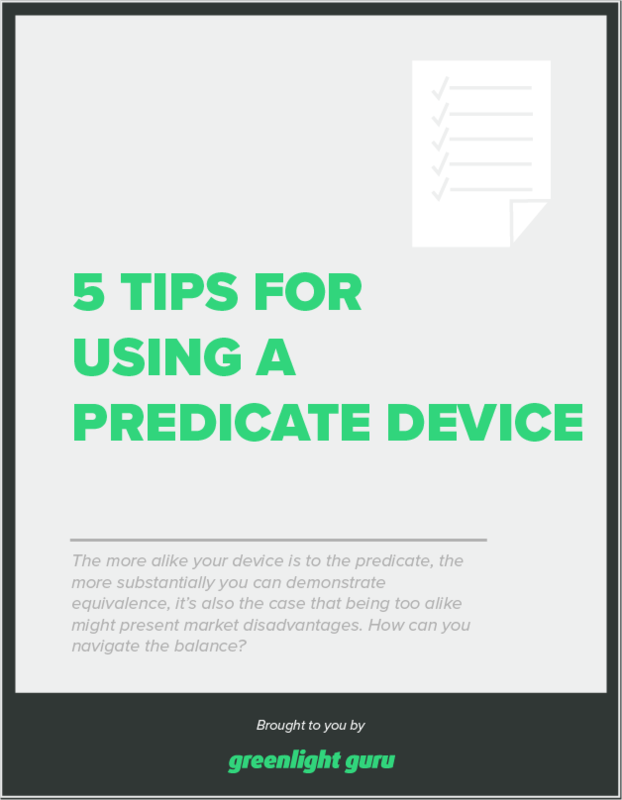 while the more alike your device is to the predicate, the more substantially you can demonstrate equivalence. it’s also the case that being too alike might present market disadvantages. How can you navigate the balance?